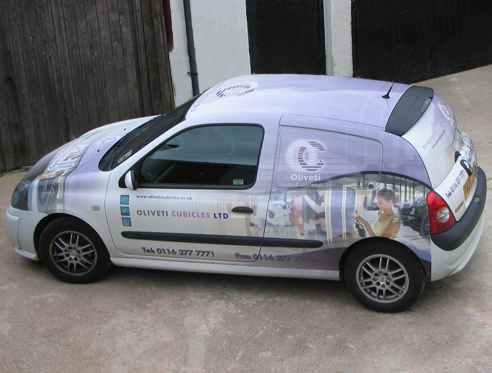 At Oliveti Cubicles we provide a complete solution for our clients and this involves after care maintenance. Once your washroom is complete we also provide you with a ongoing maintenance service that ensures your washrooms continues to stay the way it was when it was first completed. We realise that maintenance is an integral part of a washroom due to its high volume usage it can be prone to vandalism and other damage, as a solution to this problem our maintenance service allows you to ring us as soon as a problem arises and our team will send a member to sort it out for you as soon as we can. We pride ourselves in our service quality and this is what makes us unique amongst other washroom manufacturers. Many other washroom manufacturers do not provide this service and you are left to find your own maintenance team which can make things a lot more difficult. If you are unsure about any of the products or services we offer, please give us a call on 0116 277 7771 and a member of staff will be happy to answer your questions. Before you choose your washroom system you may be unsure as to what exactly you need or what is actually a viable solution to your washroom needs, in these matters we are happy to help and give you the correct solutions so you may choose a system that will last you longer. Our team are here to help you the whole way from concept to completion of the project to ensure your final product is exactly what you wanted it to be. We are a unique company that also provides a maintenance service once your washroom is complete, this only adds to our high quality standards as we build your washrooms to last longer. Our clients stay with us because they can be sure their washrooms will continue to look as good as new. Our team are friendly and when you work with them it'll give you that peace of mind knowing you are working with a team of dedicated professionals.